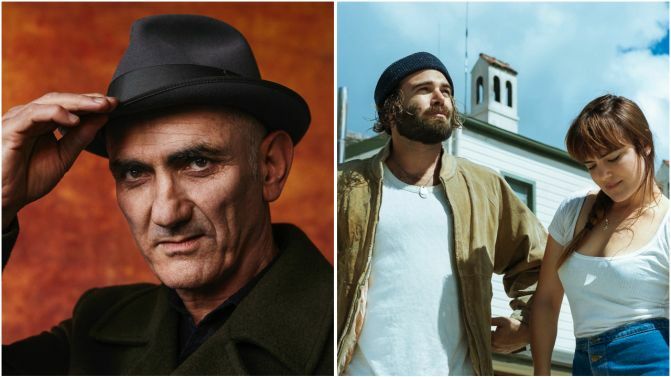 After debuting in 2017, Paul Kelly‘s ‘Making Gravy’ concert is set to return in 2018, for a trio of shows across Melbourne, Sydney and Brisbane. The shows, which will take place this December, will see the legendary singer-songwriter play songs from across his discography, after the likes of Angus & Julia Stone and Alex Lahey warm up the stage. The tour is also scheduled to host performances from Utopia Defeated mastermind D.D Dumbo and singer-songwriter Angie McMahon in Sydney, with Melbourne’s Mojo Juju to perform in both Melbourne and Brisbane. Paul Kelly’s ‘Making Gravy’ concert — named after his classic song ‘How To Make Gravy’ — debuted with a huge show for 12,000 people in Melbourne last December, featuring the likes of Gang Of Youths and Meg Mac. Catch all the dates and ticket details for Kelly’s 2018 ‘Making Gravy’ shows, below. Kelly is set to release his new studio album Nature on 12th October, as the follow-up to 2017’s Life Is Fine. “I think of Nature as a companion piece to Life Is Fine, itself full of moons, rain, rocks, rivers, seas, smells and lovers,” he says.